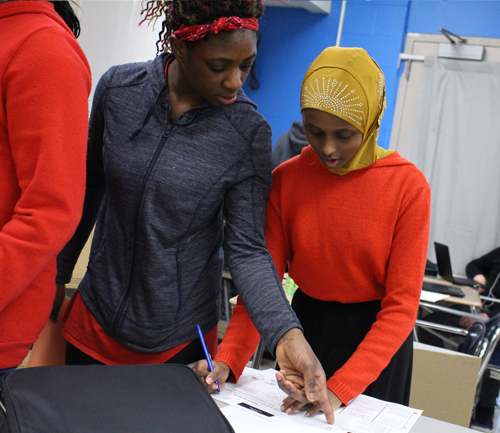 Fridley Public Schools staff and students are participating in the Fridley Idea Lab, a crowd-based innovation program. 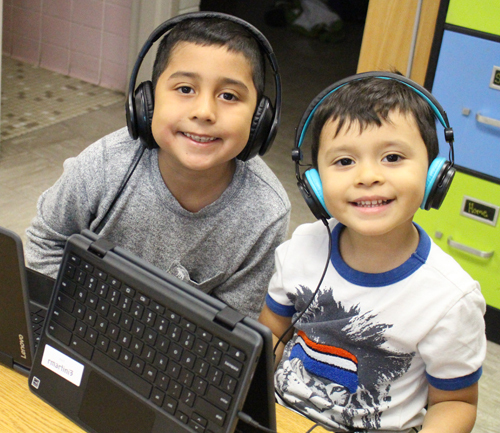 We recognize the potential of our employees and students to propose ideas that can lead to new services, new systems, or better efficiencies in the way we work together. 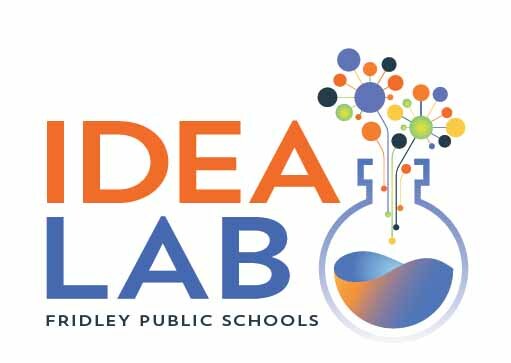 The Fridley Idea Lab gives our staff and students a place to share their ideas with colleagues in an open digital environment. When ideas start to gather broad support, the likelihood that the idea will move forward into the testing and implementation phases increases. Put your ideas into the lab! Ideas are creative and can be implemented in a lean way. Vote on ideas - Ideas rise to the top.